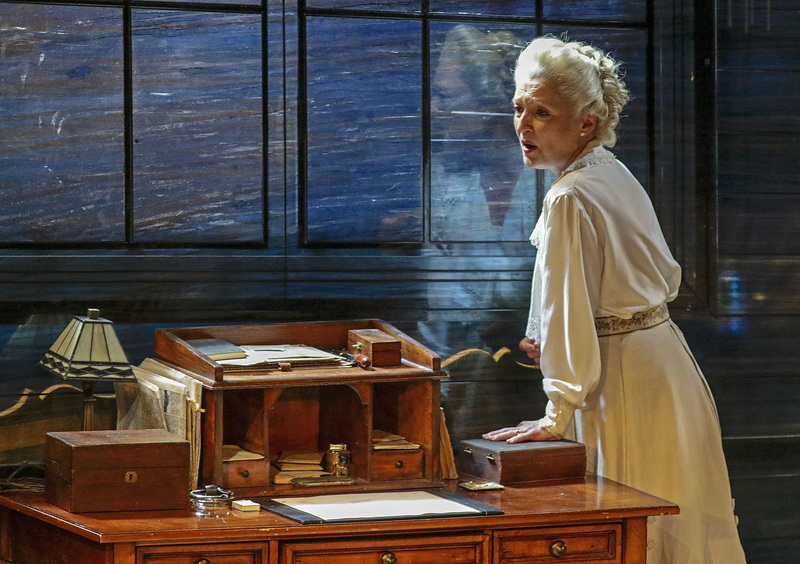 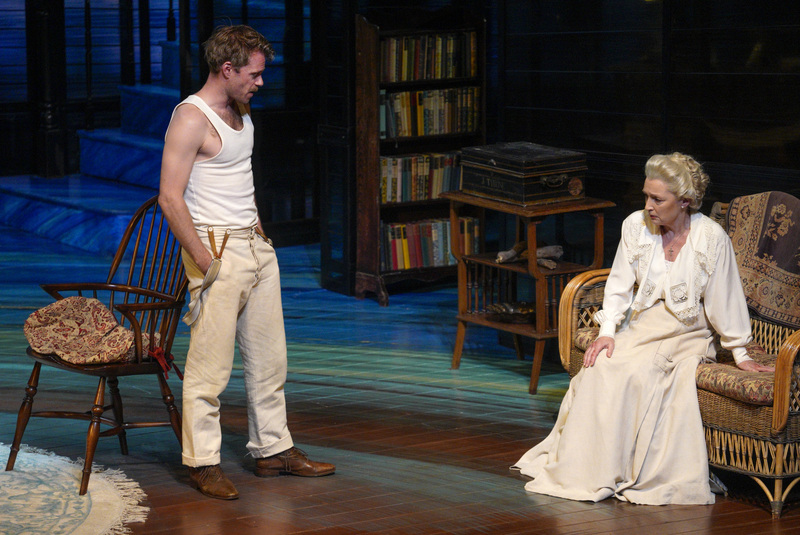 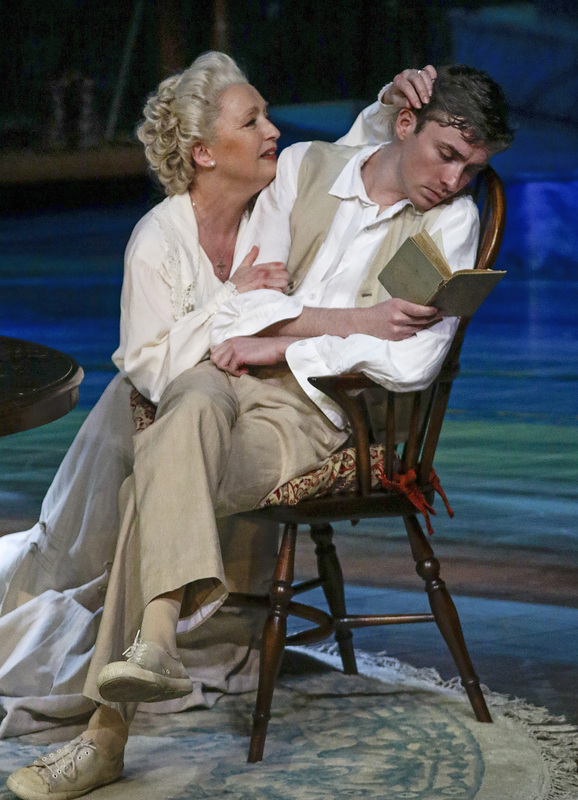 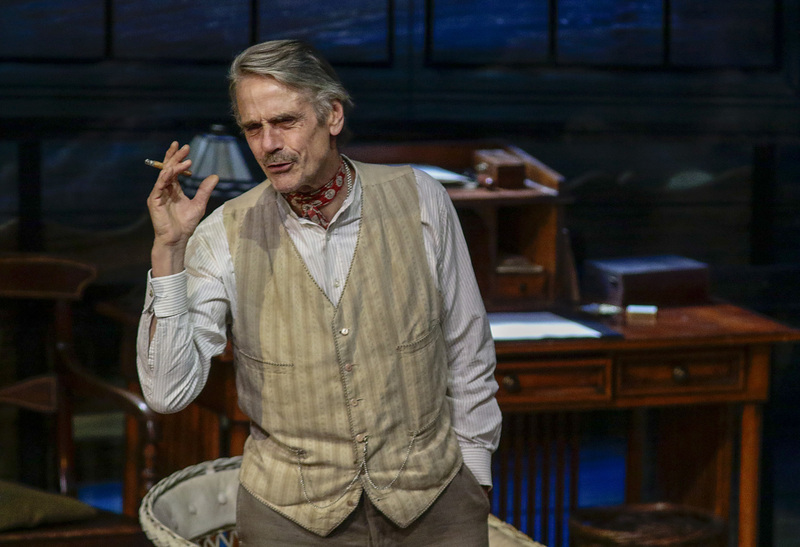 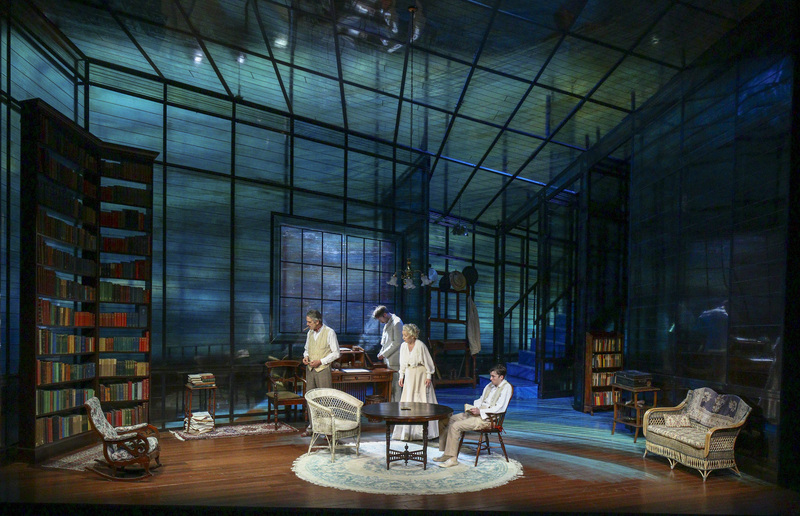 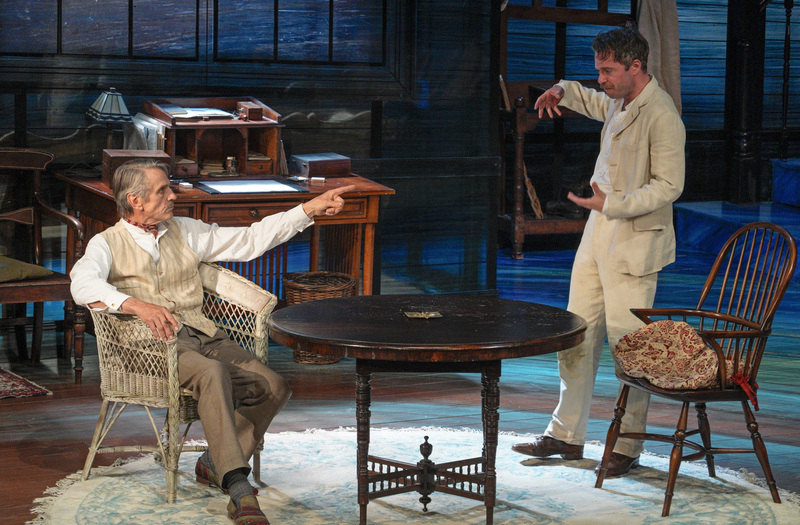 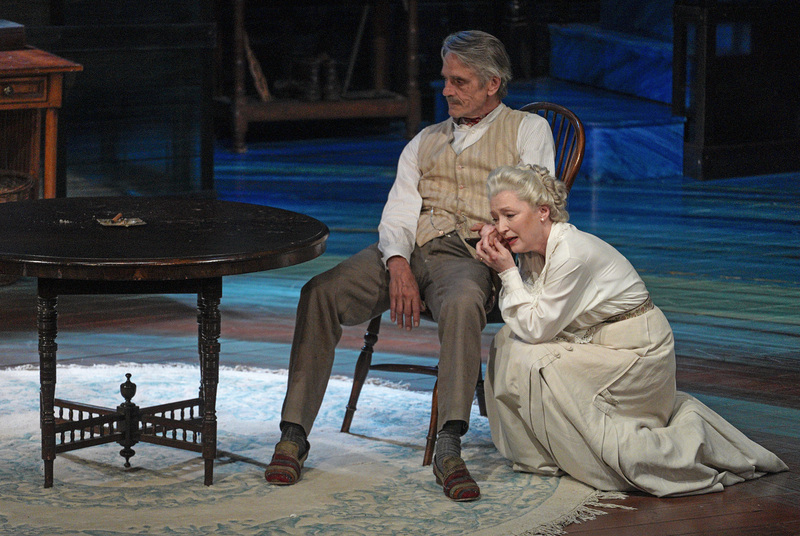 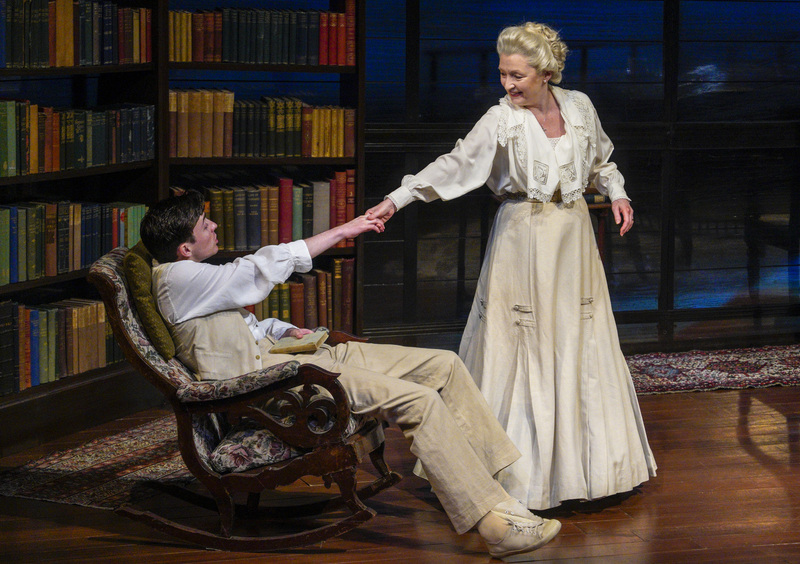 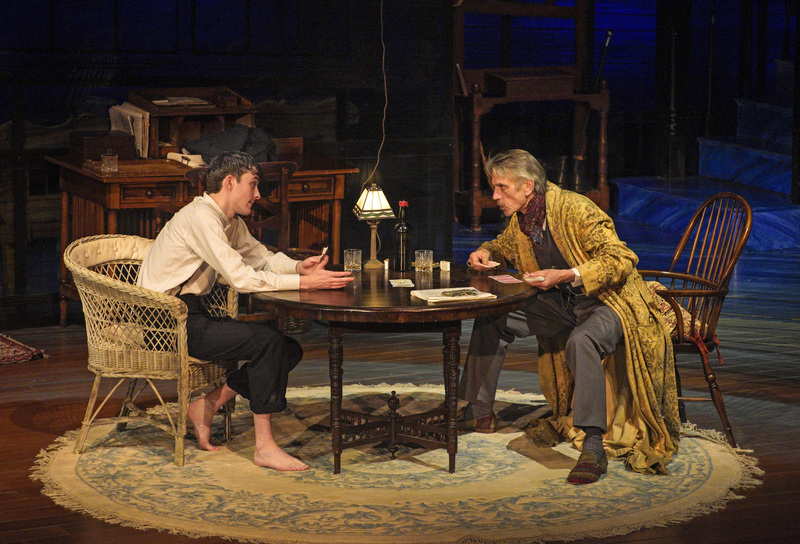 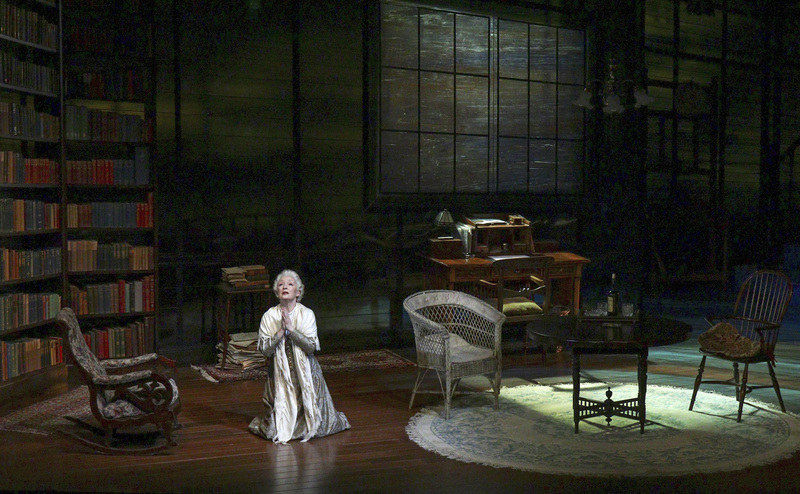 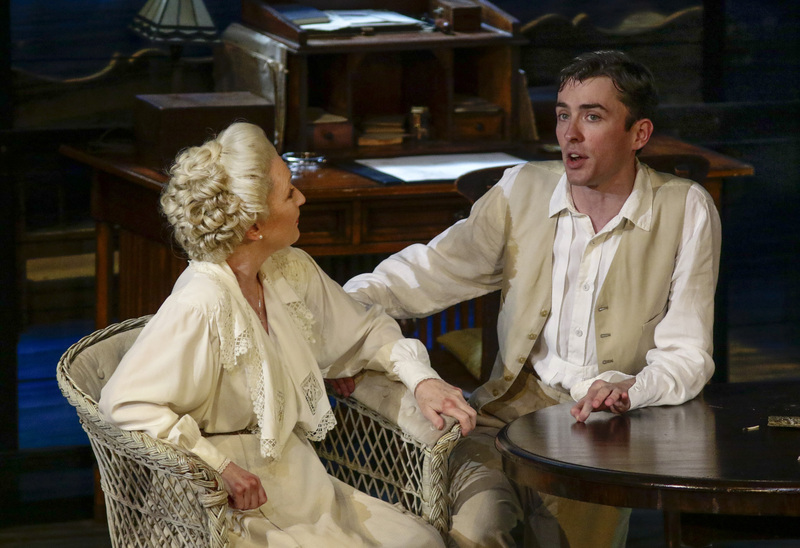 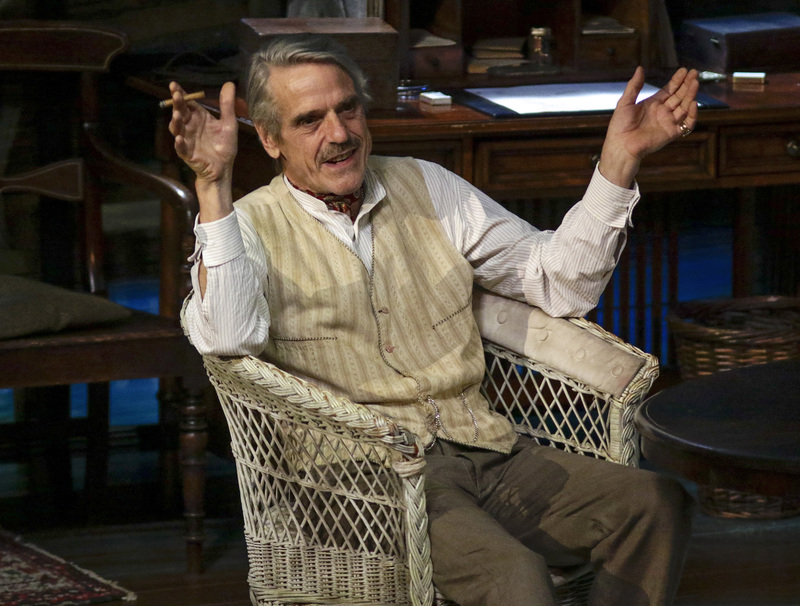 Eugene O'Neill's Pulitzer prize-winning masterpiece captures one fateful summer's day in the life of the Tyrones. 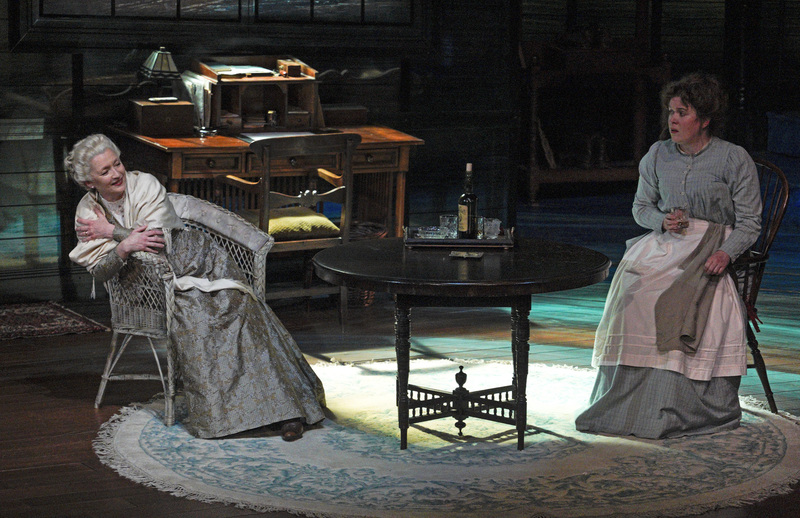 Haunted by the past but unable to face the truth of the present, James and Mary Tyrone and their two sons test the bonds of a family caught in a cycle of love and resentment. 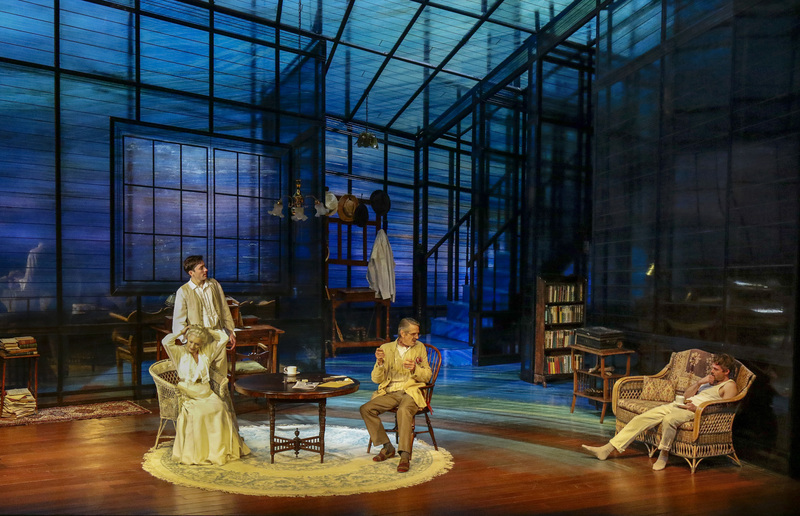 As day turns to night and each member of the family indulges in their vices, the truth unravels leaving behind a quartet of ruined lives. 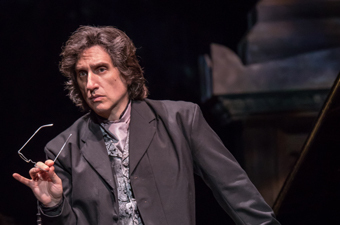 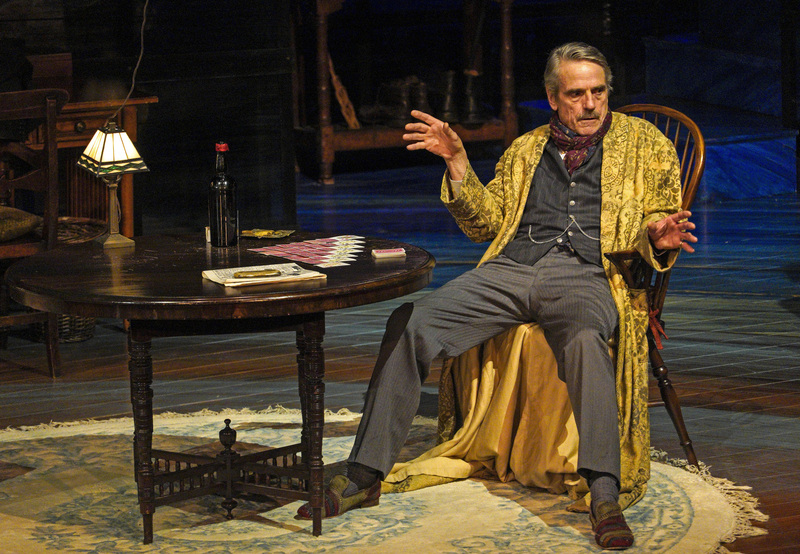 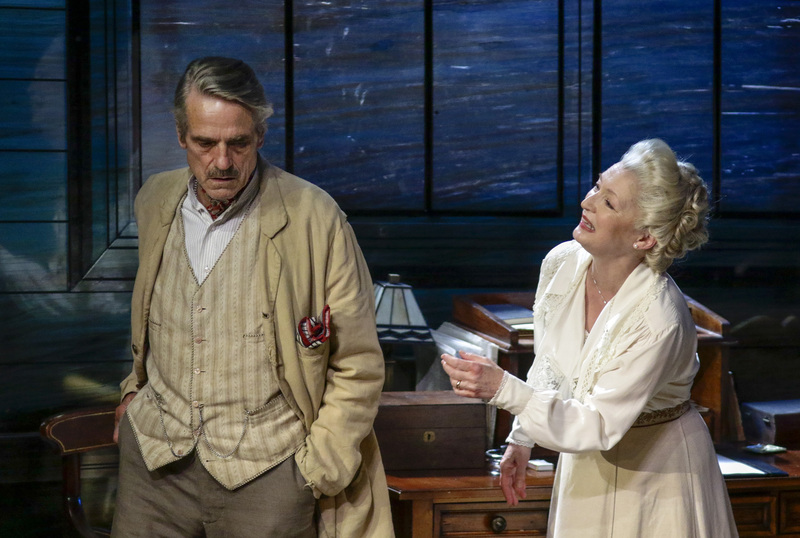 The Wallis is honored to present the Bristol Old Vic’s award-winning production, led by director Sir Richard Eyre and starring Oscar-winner Jeremy Irons ("Brideshead Revisited", Reversal of Fortune, Batman v Superman: Dawn of Justice) opposite Olivier winner Lesley Manville (Another Year, “Harlots”, Phantom Thread). 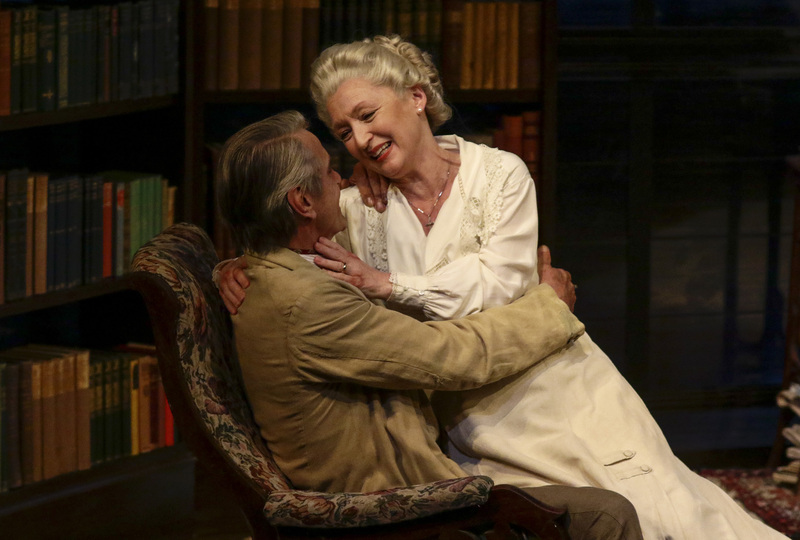 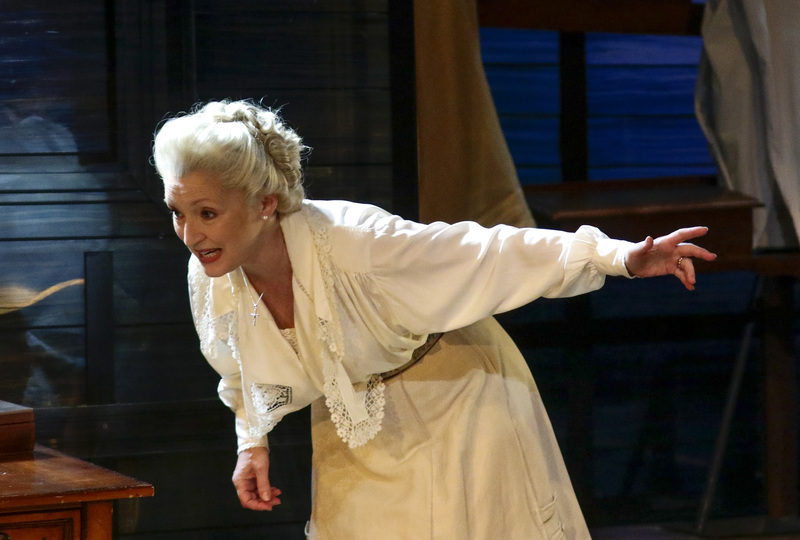 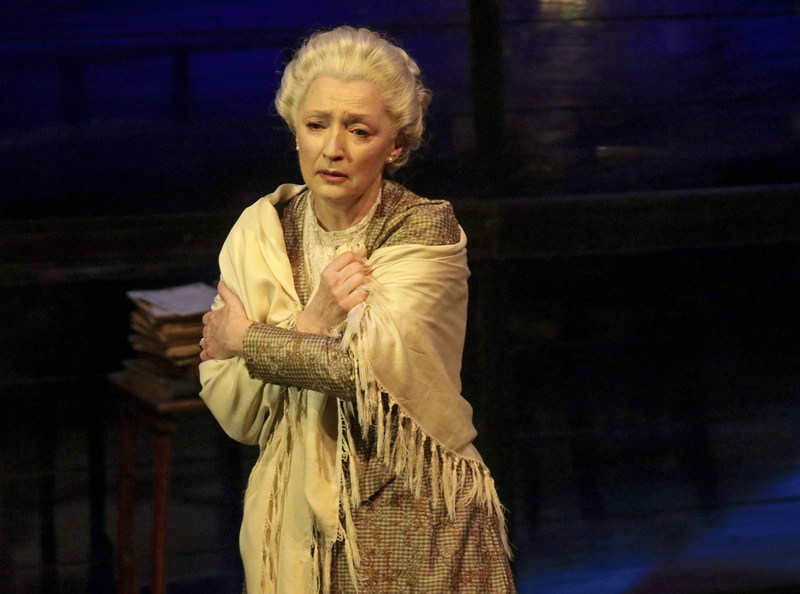 Click here to listen to Donna Walker's interview with Lesley Manville on KPFK.